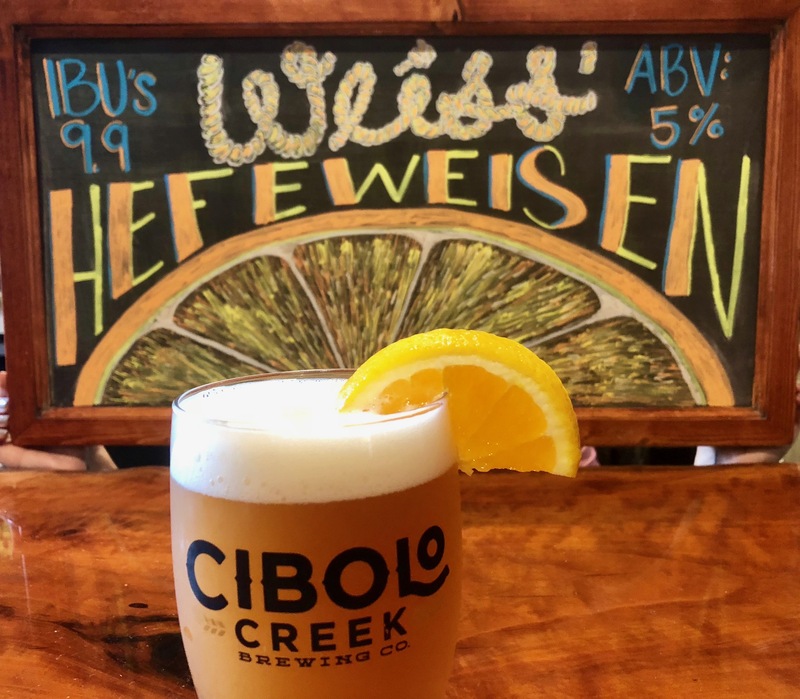 Weiss' Hefeweizen - Cibolo Creek Brewing Co.
Flavor/Balance: Brewed with Ireks German Pilsner Malt, this sudi traditional Hefe is made with over 50% wheat! Expect notes of banana and clove from the yeast, with a bready palate from the wheat. This unfiltered wheat brew goes well with an orange slice. The Weiss family was the original owner of the house CCB is in today.